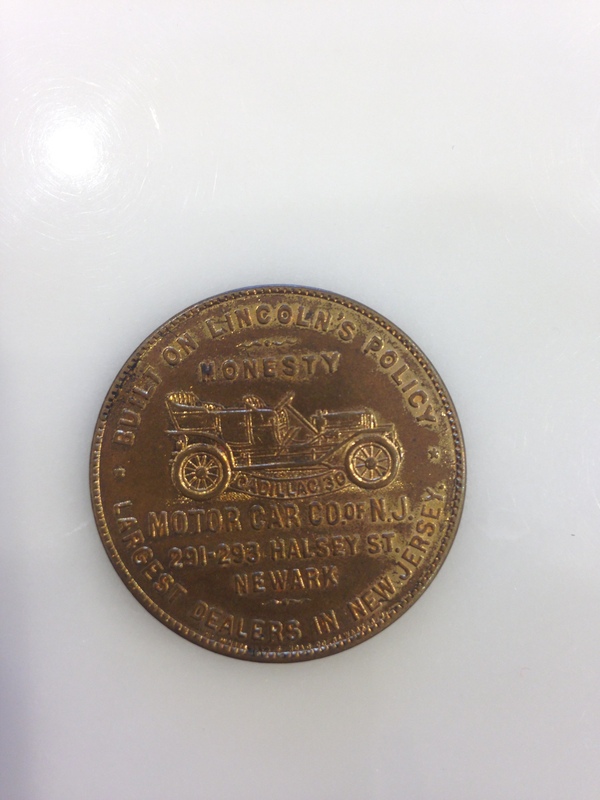 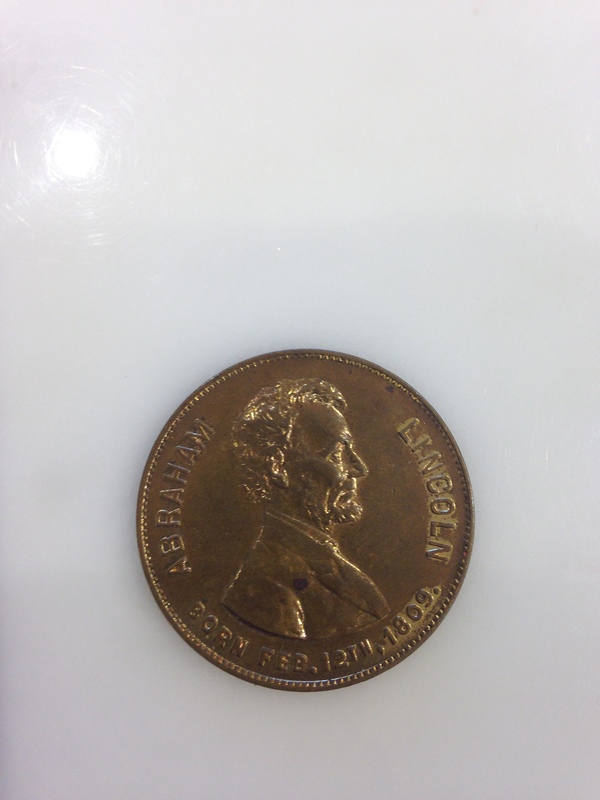 The Motor Car Company of NJ gave away this coin in 1909 to commemorate the centennial of Lincoln’s birth and the introduction of the new Cadillac Thirty. 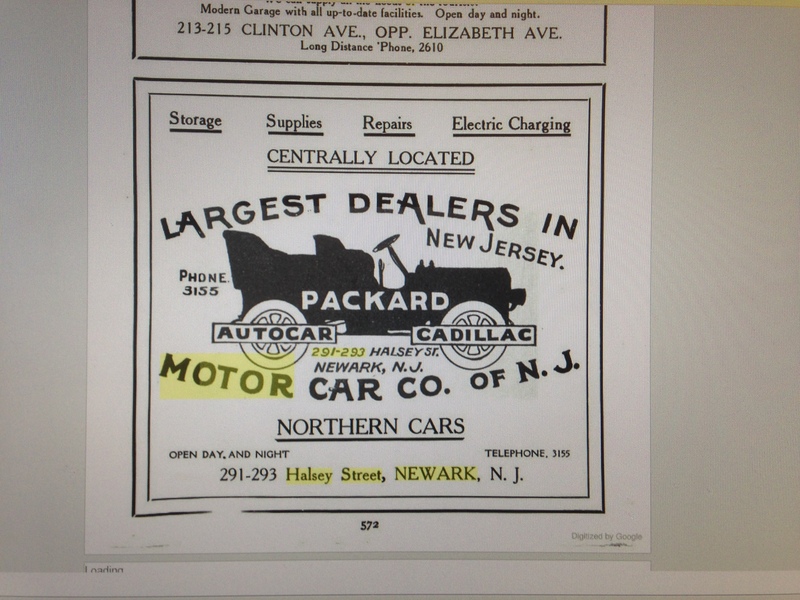 on the 1907 Model G. The 1912,1913 and 1914were similar but used larger engines. 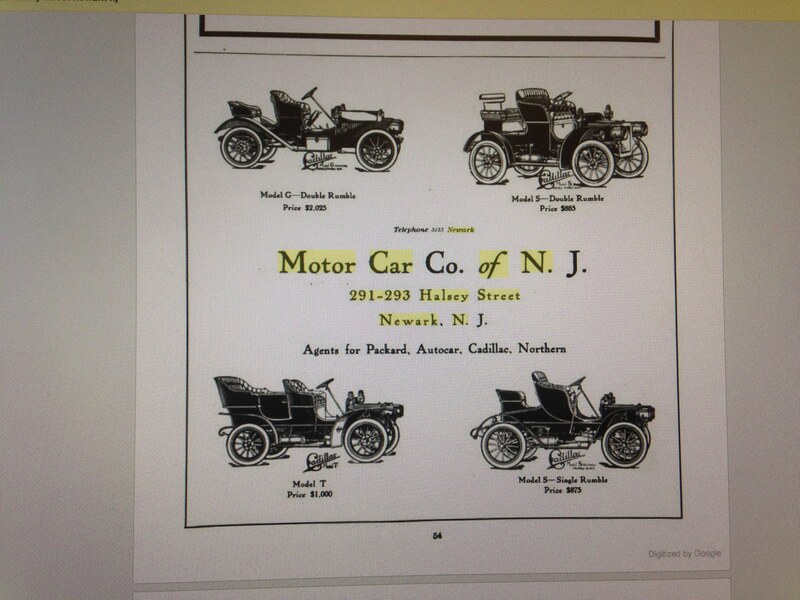 The base price for the 1909 Model Thirty was $1400.00.